F.P. 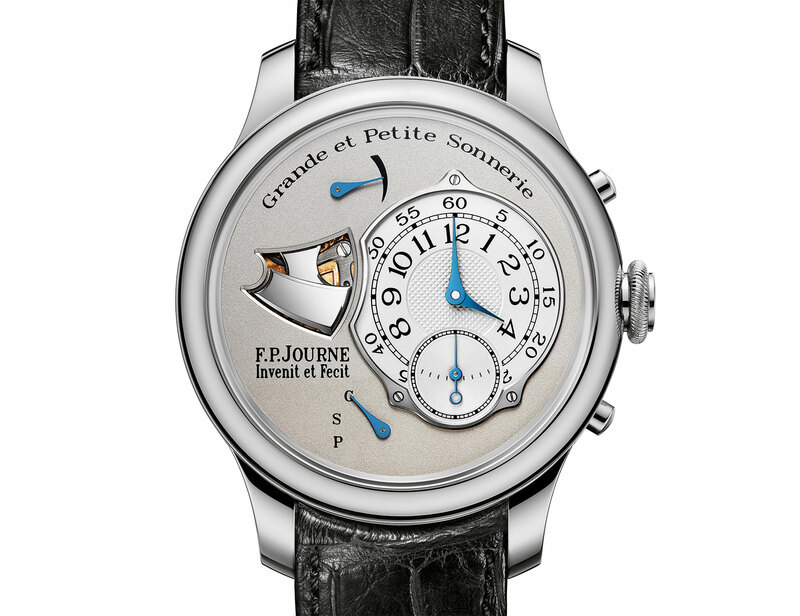 Journe is one of the half dozen makers of a grande sonnerie wristwatch – a timepiece that chimes the time en passant, or as it passes, like how a grandfather clock does – the most complex single complication in watchmaking. 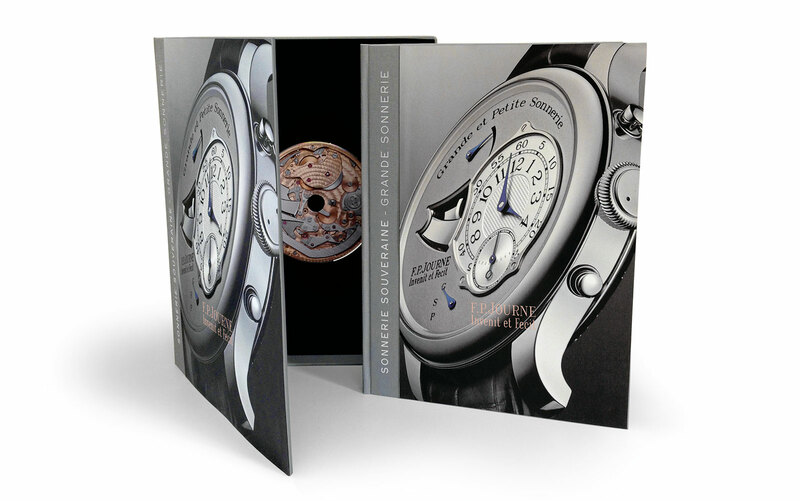 A 90-page book on that magnificent wristwatch has just been published, titled Sonnerie Souverain – Grande Sonnerie. 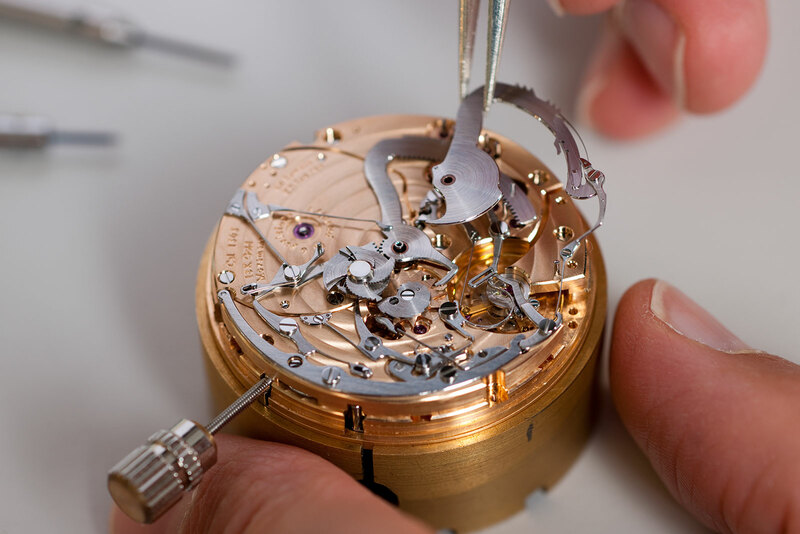 The book is divided into three parts: the first covers the history and evolution of the complications, the second focuses on the Sonnerie Souverain wristwatch itself, and the final section details the 10 patents of its movement. The book is available in two editions. Priced at 250 Swiss francs, the luxury version is available right now, but only at F.P. Journe boutiques. That comes packaged in a presentation box with an audio system that plays the chimes of the Sonnerie Souverain. Available in a month or so is the basic version, which retails for 125 Swiss francs. This is just the book, without the presentation box, and will be sold at Journe boutiques as well as selected bookstores.